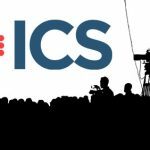 The team from ICS Media Group (ICS), will be heading to London next month to talk about the full range of services they can supply. 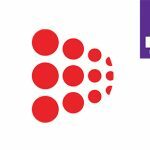 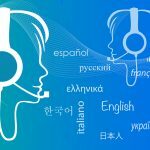 Sports content and digital media specialist adds Argentinian Spanish and Swahili to its roster of languages for operators in Latin America and Africa. 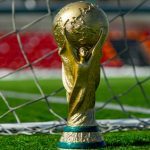 The World Cup will be the betting event of the year and provides operators and affiliates with a huge opportunity to engage new and existing consumers. 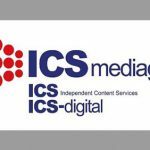 Content and media specialists ICS Mediagroup will be showcasing a number of new products at Betting on Football later this month. 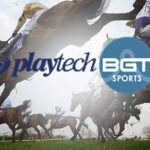 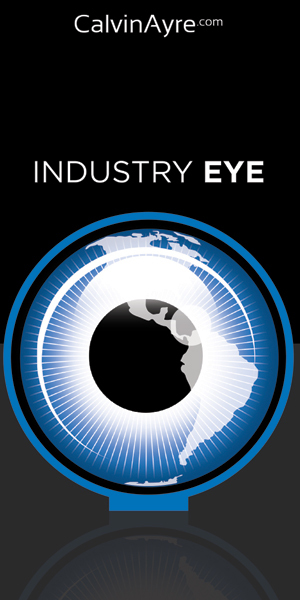 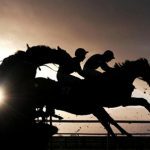 This partnership will continue to provide a unique and powerful tool for punters looking to make informed bets and wagers. 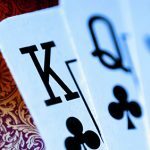 The WSOP Introduce Copag Playing Cards But What Route Did They Take to Get to That Decision?